Excellent Condition. JUST REPRICED FROM $27,370. 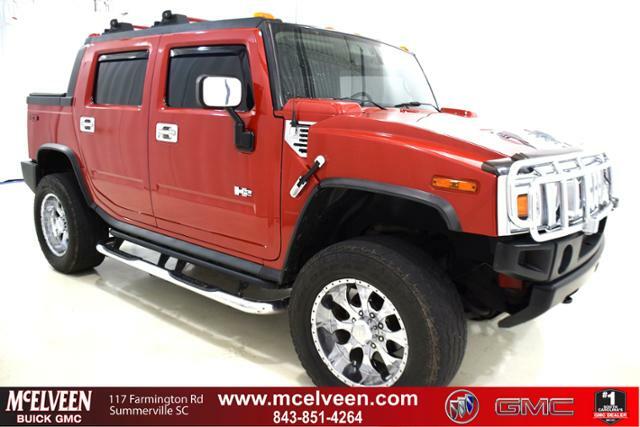 Moonroof, Heated Leather Seats, Navigation, International Truck of the Year READ MORE! 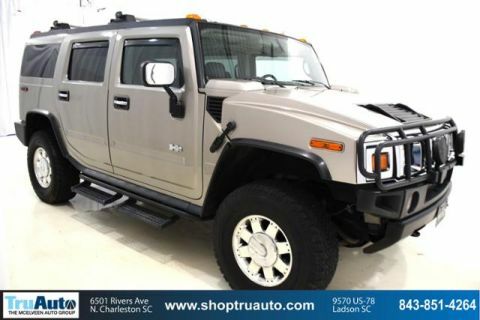 Leather Seats, Navigation, Sunroof, 4x4, Heated Driver Seat, Premium Sound System, Onboard Communications System, Aluminum Wheels, Dual Zone A/C, Heated Seats, Heated Leather Seats MP3 Player, Rear Seat Audio Controls, Privacy Glass, Keyless Entry, Child Safety Locks. PREFERRED EQUIPMENT GROUP includes (B58) Floormats, Black, carpeted, front and rear, removable, (482) Seat and interior trim, uplevel, (UC6) Sound system, ETR AM/FM stereo with in-dash 6-disc CD changer, (BVT) Assist steps, chrome plated, stainless steel tubular, (R13) Chrome Appearance Package, (V67) Roof rack, double crossbar, brushed aluminum, (P44) chrome aluminum wheels, (U2K) XM satellite radio, SUSPENSION PACKAGE, AIR, 5 LINK includes (ZM6) Air springs and (K16) Air compressor, with air valve located in bed, TRAILERING CONVENIENCE PACKAGE includes front hitch extension, vertical hitch pin, front and rear receiver covers, electrical brake harness, 7 to 4 pin adaptor, TRANSMISSION, 4-SPEED AUTOMATIC, HEAVY-DUTY, ELECTRONICALLY CONTROLLED (STD), ENGINE, VORTEC 6000 V8 SFI (325 HP [242.45 KW] @ 5200 RPM, 365 LB.-FT. [492.75 N-M] @ 3600 RPM) (STD). HUMMER SUT with Victory Red exterior and Ebony interior features a 8 Cylinder Engine with 325 HP at 5200 RPM*. Serviced here, Non-Smoker vehicle, Originally bought here. 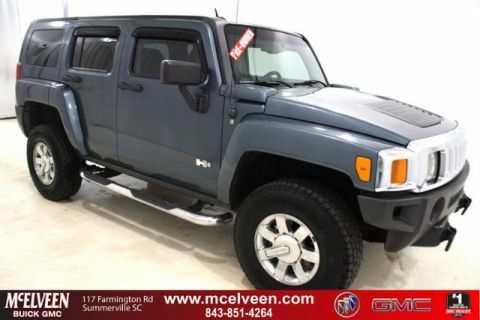 Distinctive styling, unmatched off-road capability, comfortable ride, cushy seats. -Edmunds.com. International Truck of the Year.